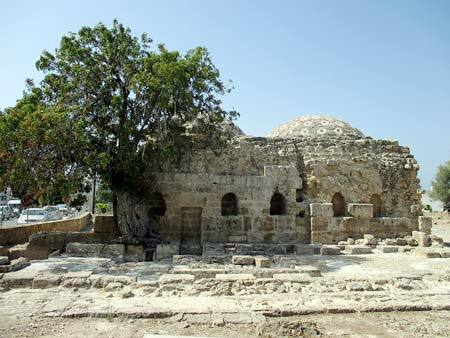 The Ottoman baths of Paphos are also known as Hammam, Loutra and Turkish baths. They are from the Medieval times. 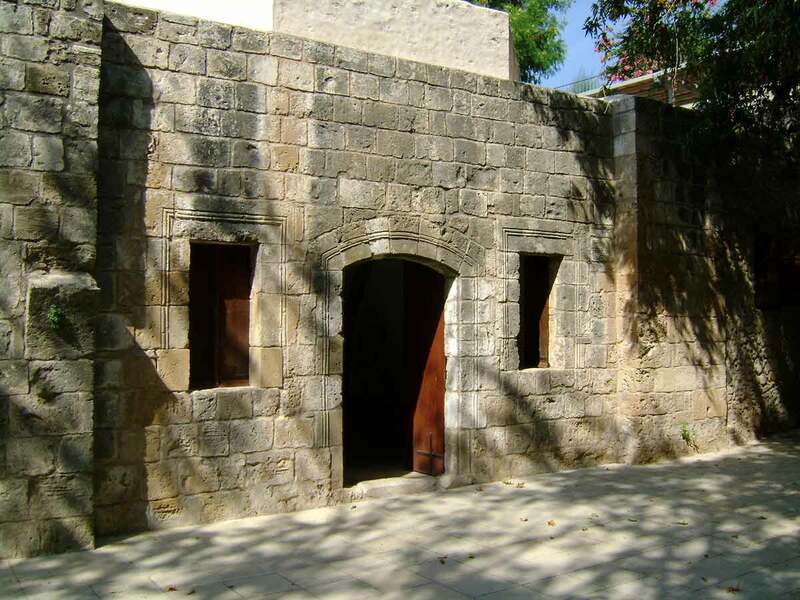 It is a stone built structure, with a stone vault. 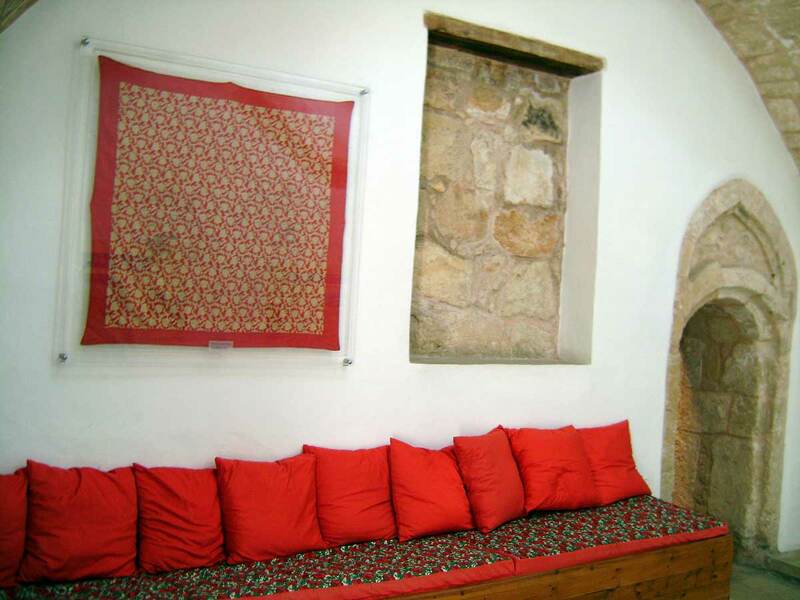 It is a typical bath of the Ottoman era and consists of three main rooms: a reception area, then a second room where visitors used to undress and finally the main baths. They are located near the market place in the old town of Paphos. They are on the edge of a big parking place where you can park if you have a car. Without a car, it is very easy to visit the Hamman, just take the bus from Kato Paphos to the old town. It stops about 100 meters from the baths. 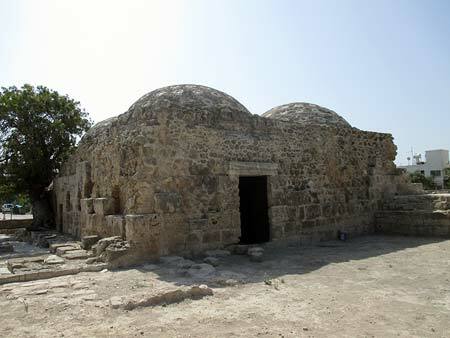 The Ottoman baths were in use until 1950. Despite this, they are an UNESCO listed heritage site. 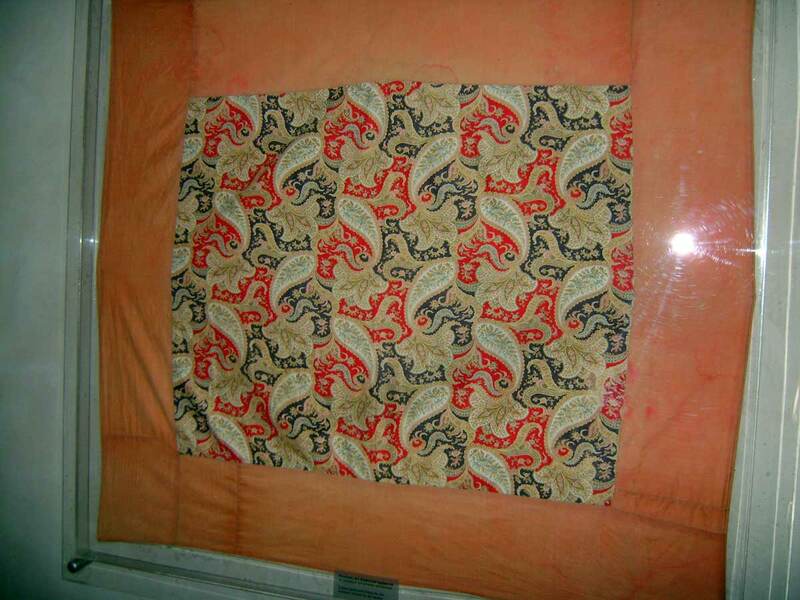 Its full restoration was completed in 2015. 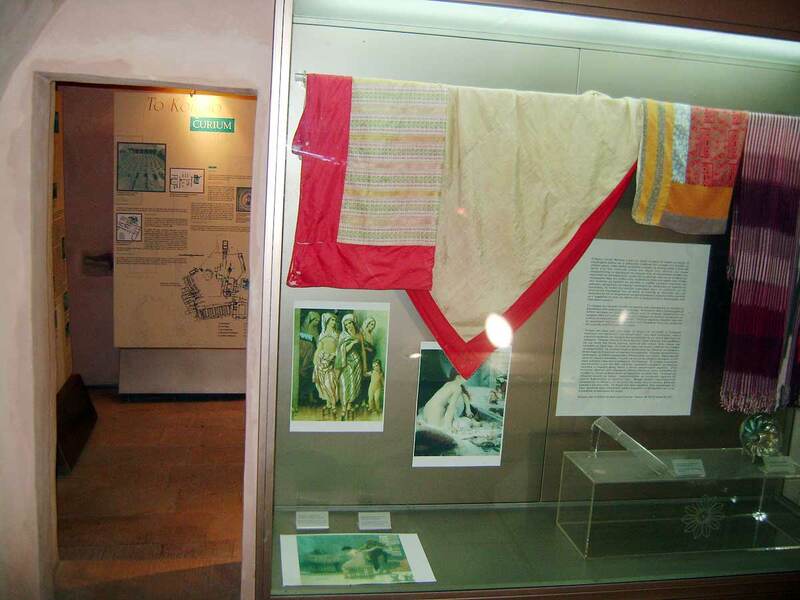 Nowadays, the Hammam is another monument that reveals the rich and diverse history, heritage and culture of Paphos and Cyprus. 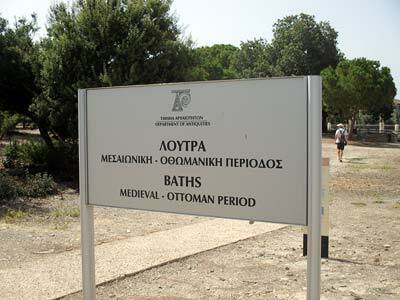 It takes ten to twenty minutes to visit the baths, so if you go to the old town just pass by, it worth the time. On the road above the baths, there are many good restaurants and coffee shops. They are located on an elevated position overlooking the Kato Paphos area and the Mediterranean Sea, a very nice place to stop for food or drink. You can also visit the old market place, which is five minutes’ walk. Today, there are mainly shops with memorabilia in the market, so look carefully and you may find something interesting to buy. You may also visit the main square of Paphos, it is a ten minutes walk. The square is beautiful, again with many shops for food and drink. During the night, a few of them offer live music as well. Pass the square, you find the Town hall of Paphos, It is a very beautiful building in classical Greek style. There are also a few more very beautiful and interesting buildings in the area, in the same ancient Greek style. 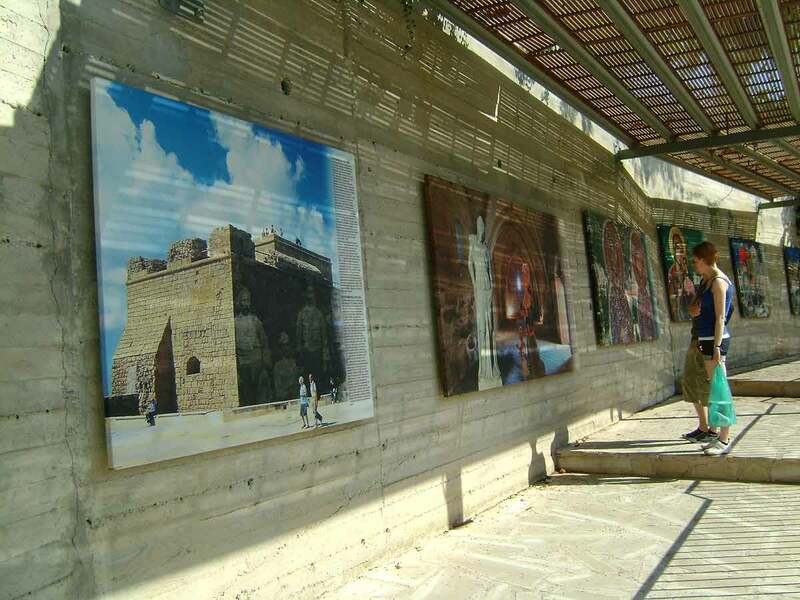 Among them, there are schools and the Library of Paphos. 16 April - 15 September, everyday from 09:30 - 17:00. 16 September - 15 April, everyday from 08:30 - 16:00. The baths are closed on public holidays. 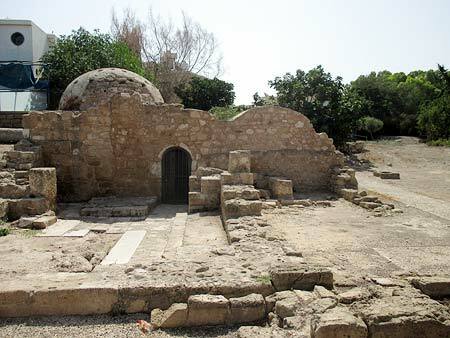 In addition to the baths at Paphos old town, there are two more hammam baths in Kato Paphos. 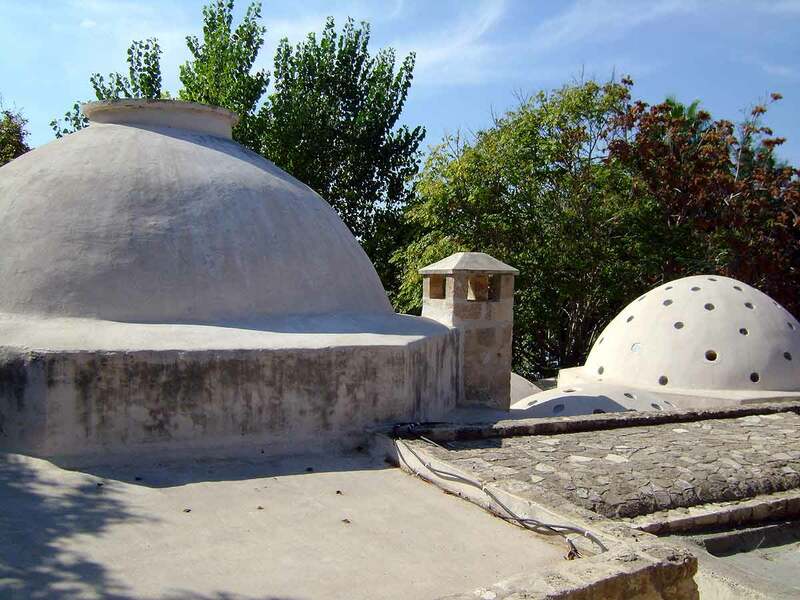 Both of them are also from the Medieval / Ottoman period of Cyprus, with the same typical construction and vaulted ceilings. 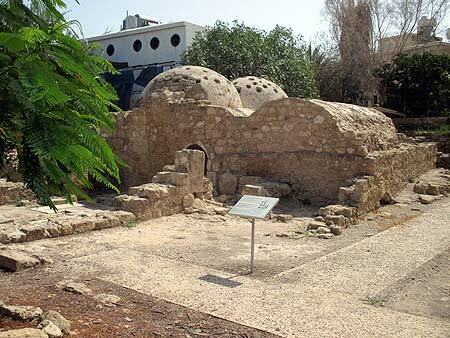 The first and bigger one, is located near the ancient theater that was discovered in the middle of Kato Paphos. Please pay attention, this is not the Paphos Odeon, but a second, very big theater that is currently (2018) excavated. 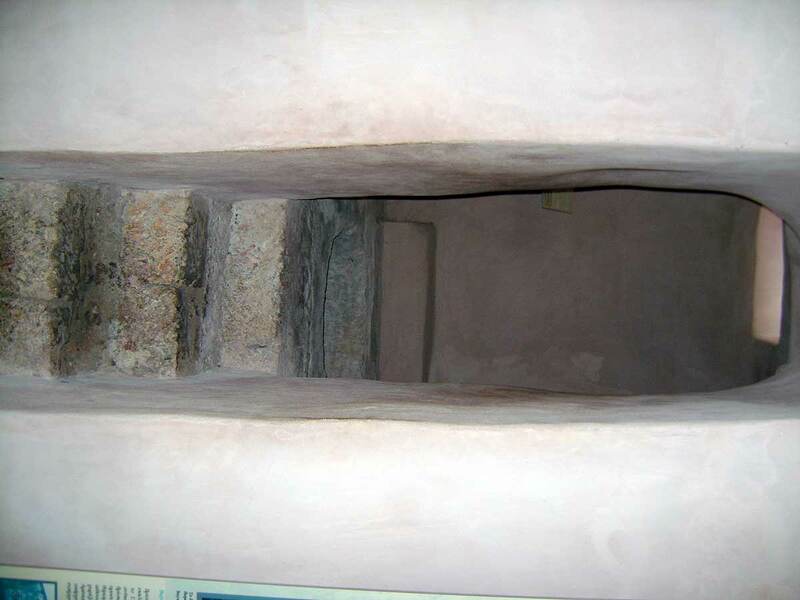 The Bath's site is also under restoration and not accessible to the public - correct as of July, 2018. 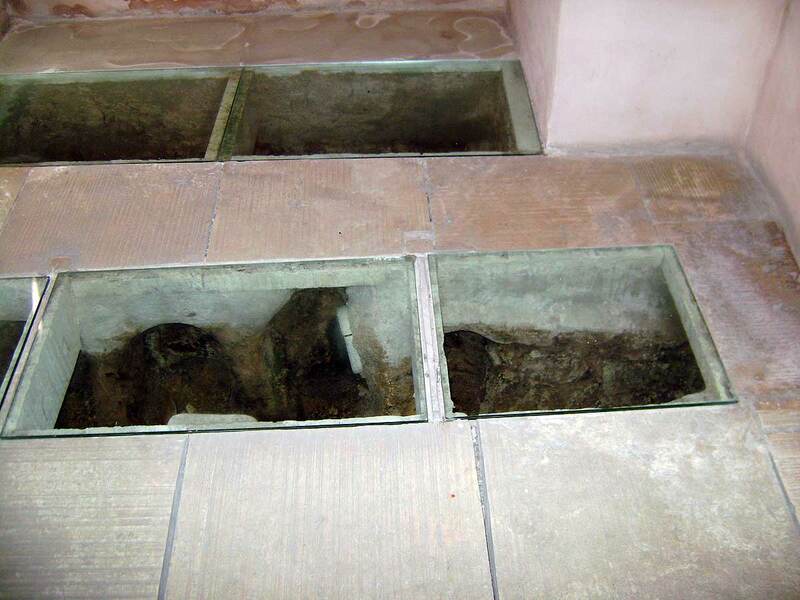 The second bath, a much smaller structure, is located in the same archaeological area with Panagia Chrysopolitissa Basilica, Agia Kyriaki church and Saint Paul's Pillar. This is an enclosed archaeological site, however the entrance is free to everybody during the day. 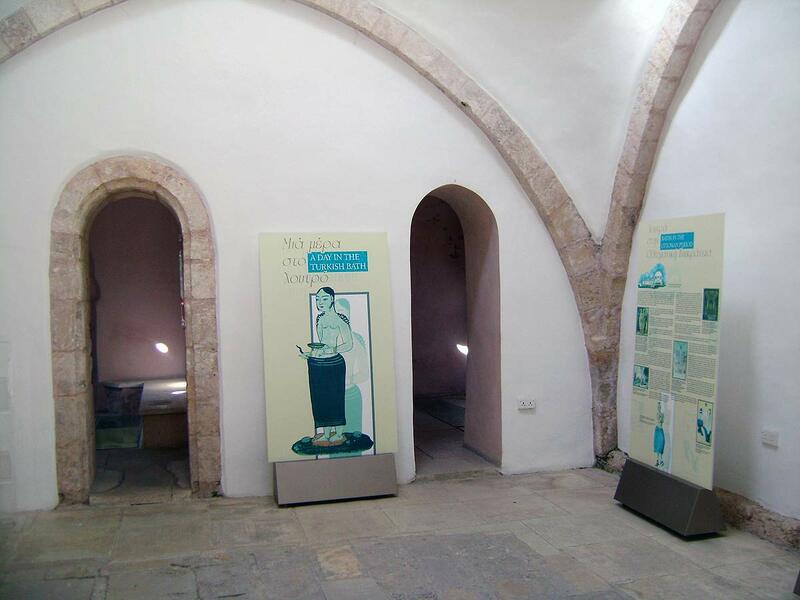 I hope that this clarifies the situation, as there are different photos and different descriptions of the Ottoman Baths in Paphos. 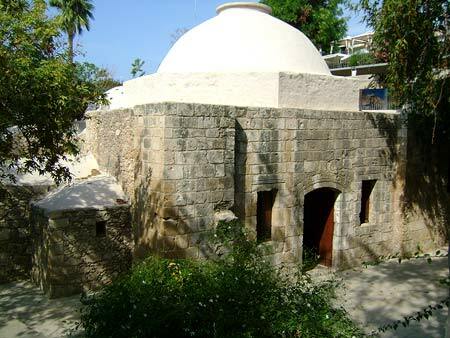 Turkish baths in Kato Paphos, also from the Medieval Ottoman period, in Panagia Chrysopolitissa Basilica archaeological site.